In case you didn’t know this already, I LURVE my work. LURVE IT. I was a long-term fan girl of Kinesiology wayyyyy before it became my career. And one of the biggest joys for me? 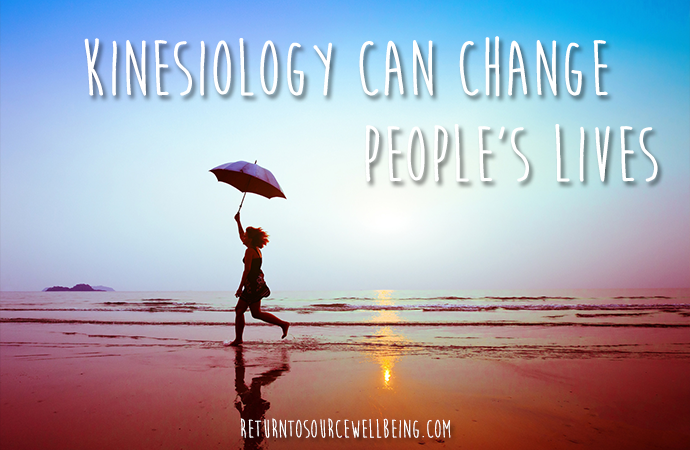 Is when clients explain in their own words how Kinesiology has benefited them. My heart just swells with happiness when I receive feedback like this. I found myself getting all teary and grinning like an idiot as I read it! When Ally first came to see me, she’d been living with grief from a death in the family, for approximately 15 years. 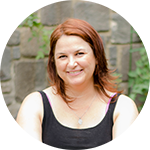 I had the pleasure of meeting Amanda while working as a receptionist (at The Clarendon Clinic) in South Melbourne. Although I was booking clients in to see her, and could see the difference in them week after week, I still didn’t really know what Kinesiology was all about. I did a little bit of research and knew there may be some emotional things I needed to deal with, that were hidden in my subconscious. I saw an osteopath who recommended seeing a Kinesiologist to help ‘heal my heart’, and that was the final nudge I needed to book in with Amanda. Prior to seeing Amanda, I knew that I’d suffered a lot of loss and carried a lot of grief. Counselling hadn’t helped, so I thought I would see if Kinesiology could. Amanda asked me what I wanted at the end of the session… how I wanted to feel. And that’s when I realised how bogged down I had been, because my answer to her was ‘lighter and happier’. I’ve had the pleasure of seeing Amanda twice. The first consult involved a lot of tears, realisations, defensive habits, and some homework… affirmations, and some research into things I liked doing. How could finding what I liked to do be so hard! When had I lost touch with such a simple question??!! The second consult showed how far I’d come, and we worked more with some past lives. NOW that was interesting! Since learning of my past [life] relationships, and clearing that person… I have never felt so different. Straight away, laying on the table I could feel a change, and it only continued over the next few days. I felt renewed! I feel like I walk with my heart more open shining outwards. Some days I feel myself glowing with happiness and contentment. I cannot speak highly enough of Amanda. I have passed on her details to a bunch of friends who asked me about my sessions with her, and I hope when the time is right for them, they make contact with Amanda. They won’t regret it! I like to gently remind clients that a huge part of the work is ALWAYS down to them! In Ally’s case, she was really honest, and prepared to face her “stuff” with an open heart and mind. As such, she was able to shift very quickly through her grief. Bravo, gorgeous! So. Many. Hugs. For. You! That’s usually when you finally book your first session. Although sometimes clients do tell me they’re a bit apprehensive before we begin. Whether it’s a past life or present life issue, the only “stuff” that shows up are those things you’re ready to deal with. Because we’re using muscle testing to find the info that your body and mind want you to resolve. So it’s never going to be something you can’t deal with, is it? 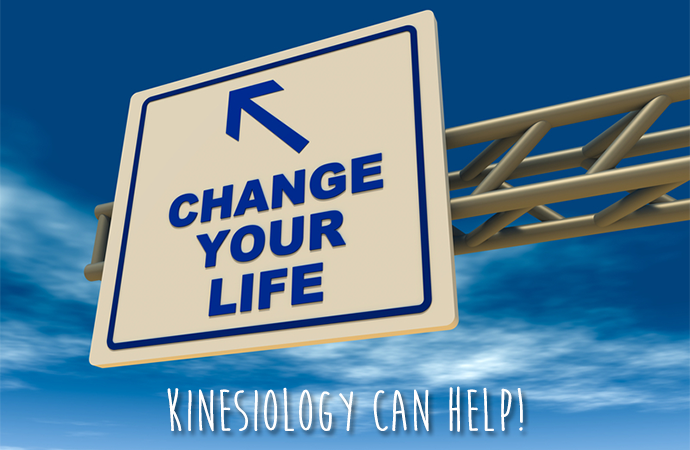 And of course, when you’re truly seeking positive change, Kinesiology can help you create amazing shifts in your life. Or as I like to call it, transformation. Ready to try Kinesiology? Book your session now! 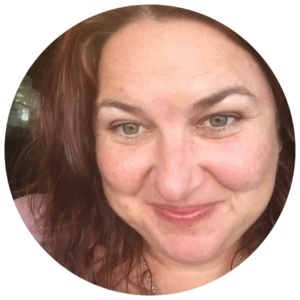 If you’ve got questions before you book, we can have a lil chat about what’s going on for you, and I’ll happily explain how Kinesiology can help. You can email me, or phone me on 0411 092 342 or use my online booking tool. Sending lots of love and huge, fuzzy bear hugs your way!